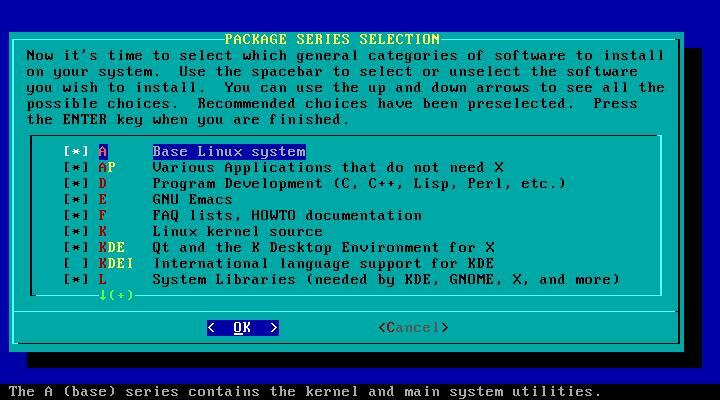 The Linux kernel is the core component in any Linux distribution. Without a kernel, your computer would be essentially useless. It is the piece of software which allows interaction between you, your computer's applications, and your computer's hardware. With such a powerful role in your computing experience, it is important to keep your kernel up-to-date. Each new release provides more hardware support and many performance enhancements. It is also important to keep your kernel up-to-date for security purposes. Let's upgrade our Linux kernels together. I will walk you through each of the steps I take, from beginning to end, to upgrade my kernel. Just as a warning, I prefer to do the whole process on the command line, so you might want to pull up a terminal, konsole, xterm or whatever you prefer to use for your command line operations. First you need to download the kernel source code. 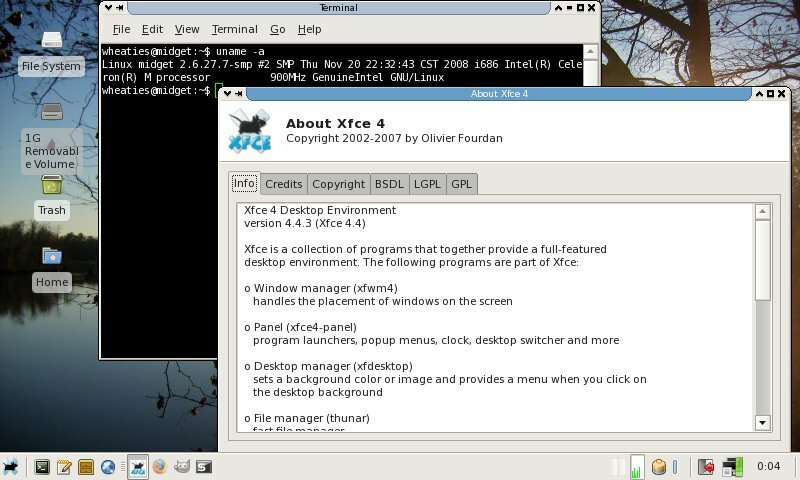 Many Linux distributions provide specialized editions of the Linux kernel. Typically, you don't want to manually compile and install a custom kernel for these distributions. This does not mean that you can't, it simply means that you might be better off using the "official" kernels for your distribution, which can usually be obtained through your distribution's package manager. You can get the official, 100% free, and complete Linux kernel source code from http://www.kernel.org/. Look for "The latest stable version of the Linux kernel is:" and click the link on the F on the same line. Currently, the latest stable version is 2.6.20, and that's what I'll be using for this tutorial. Please note that commands which begin with a dollar sign ($) are executed as a regular user and commands beginning with a pound sign (#) are executed as a superuser. Now login as the superuser, and navigate to the /usr/src directory. Then extract the kernel source into that directory. You probably already have a symlink or shortcut called linux which points to your most recent kernel. If you do, delete the link and create another link to the new source tree. Then go into your kernel source tree. 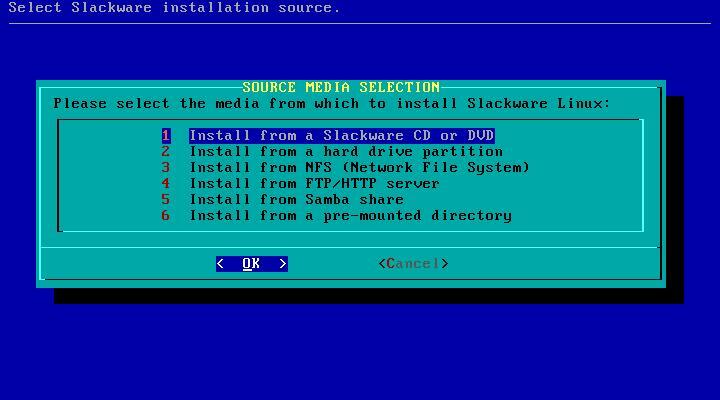 Then I run make oldconfig or make silentoldconfig to update my older kernel configuration file to be able to handle newer features. 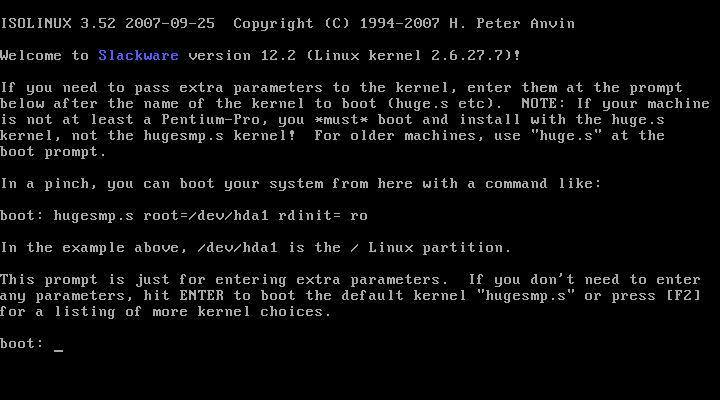 If you use oldconfig you are required to specify whether or not you want the new features included in your kernel, whereas silentoldconfig will use the defaults determined by kernel developers (they usually know best), asking for minimal input. Let's update our configuration file and then customize it by running make menuconfig (there are several options here, such as make xconfig and make gconfig, but I prefer the text-based menuconfig; there is another you can run by using make config, which runs through each and every option available--it's scary). * = built into the kernel. These are typically things which are necessary for your machine to function properly, such as support for your root file system. X = exclusively selected. You'll see this when you select what type of processor you have, for example. One thing to note before we go further is MAKE SURE YOU KERNEL HAS BUILT-IN SUPPORT FOR YOUR ROOT FILE SYSTEM!!!! My root file system is reiserfs. In my configuration, I made sure that reiserfs was marked with a star. If you don't do this, your kernel won't boot and you will be very frustrated. Trust me. Next we get to build and install the kernel. After that, we have to add an entry to our boot manager so that we can try out our new kernel. The compilation part usually takes just about a half hour on my 2.2Ghz Turion64 processor with 1.25GB of RAM. It takes about 6 hours on my 300Mhz Pentium 2 with 32MB of RAM. Let's find out how long it takes for you to compile your kernel! echo "Root partition is $rootpart"
echo "Removing link to configuration file"
echo "Adding entry to /etc/lilo.conf for $kernel"
echo "Linux kernel $kernel has been configured." 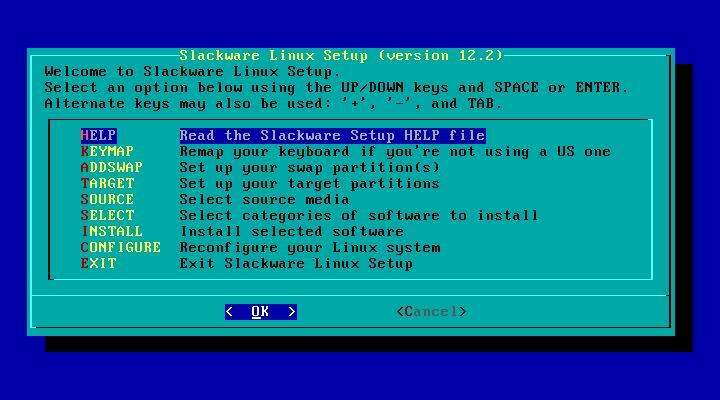 echo "Please check your lilo configuration and run lilo before rebooting"
Linux kernel 2.6.20-jcv1 has been configured. The star (*) signifies the default kernel to boot. Make sure that your root partition is correctly specified in your boot loader configuration. My root partition is on /dev/hda5, but yours may be (and probably is) on a different partition. If you fail to specify the correct root partition, your system will not boot that kernel until the configuration is fixed. GRUB makes this a lot easier than LILO. And this is the point when you start to cross your figures and hope that your computer doesn't blow up... We get to reboot our computer and hope that our configuration file plays well with our computer. So, let's do that! See you in a few minutes (hopefully). 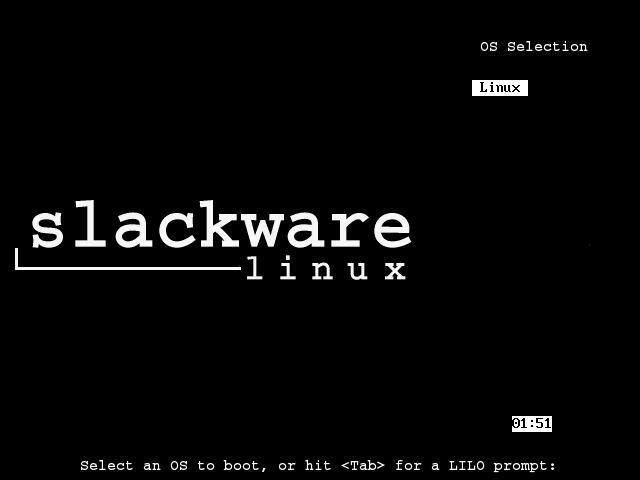 So here I am, back on Linux on my freshly-rolled kernel. I hope you are as successful as I have been this time around. Keep in mind that you have to reinstall custom kernel modules if you installed others while you were on your other kernel. For example, I use ndiswrapper to access wireless Internet. I have to recompile and reinstall the ndiswrapper module and device drivers before I can use wireless. Likewise, I have VMWare Server on my laptop, which installed special modules. I have to run vmware-config.pl to reconfigure VMWare Server for my new kernel before I can run any virtual machines. To summarize, here are the commands that I used in this tutorial. Remember that lines beginning with a dollar sign ($) are executed as a non-privileged user, while lines beginning with the pound sign (#) are executed as the superuser (root). I hope that you are able to use this tutorial to successfully install or upgrade your kernel. Good luck! Any comments or suggestions are welcome!